Zio has developed a tiny board that can detect UV (Ultraviolet) around us. Now you might be wondering WTH would I want a UV Sensor for, right? Unless you’re Spectrum who have UV superpowers (I think not), the perks of knowing the existence of UltraViolet could prove beneficial. For those who are not aware, the function of the UV sensor is used for determining exposure to ultraviolet radiation in the laboratory or environmental settings. Things like the prevention of sunburns and skin blemishes by using UV sensors in wearable technology and smartphones have seen a growing interest in healthcare industries. In addition, there is a rise in UV sensors being used in many different applications, like automobiles, and robotics. 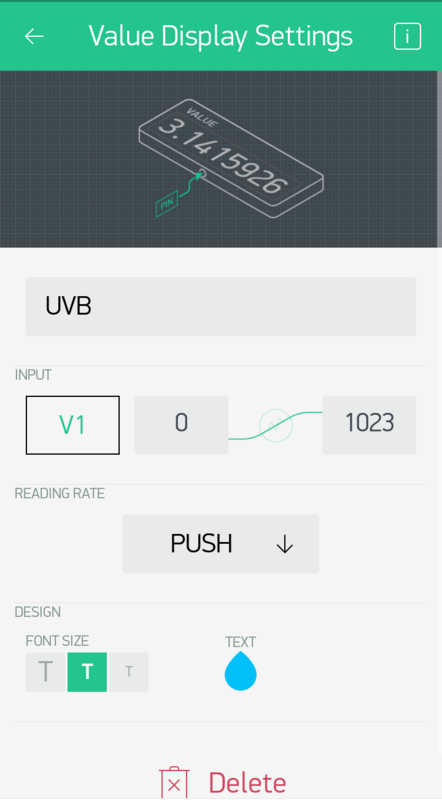 For this simple project, you will learn how to build a device that can detect UV and an app with it too! Awesome right? To do that you need to include the following libraries for the display to work with your Zuino board. Open the Blank Blynk Zio code. Add the following UV Sensor library. The above code is simply for the Serial monitor. 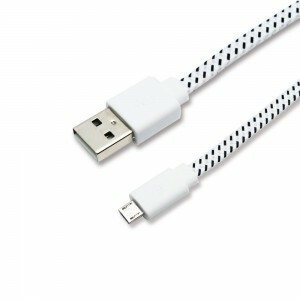 It will give an indication of whether your UV Sensor is online or not. 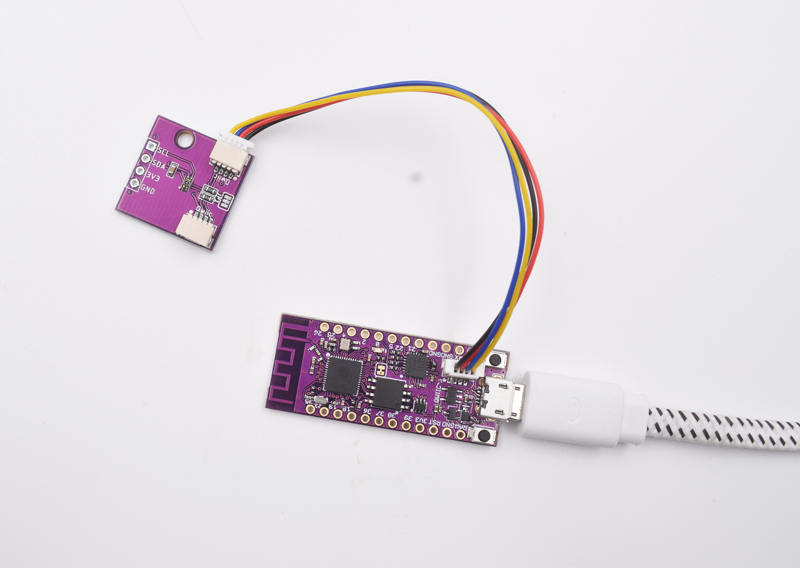 If your board could not communicate with your sensor, then the serial monitor will display an error. Open your Blynk App and create a new Project. 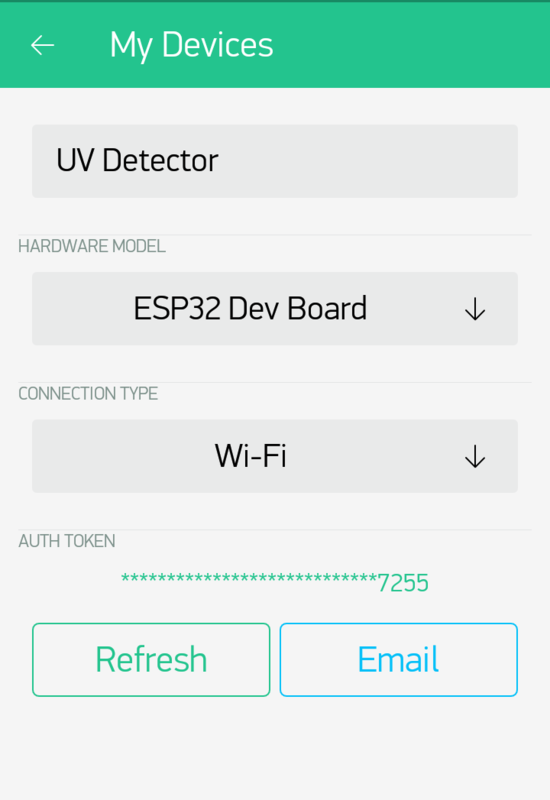 Name your project and choose your device as ESP32 Dev Board. Set Connection type as Wi-Fi. 2. Add a Value Display from the app’s widget box. 3. Name your Value display UV Index. Select your Input pin as Virtual with a value. 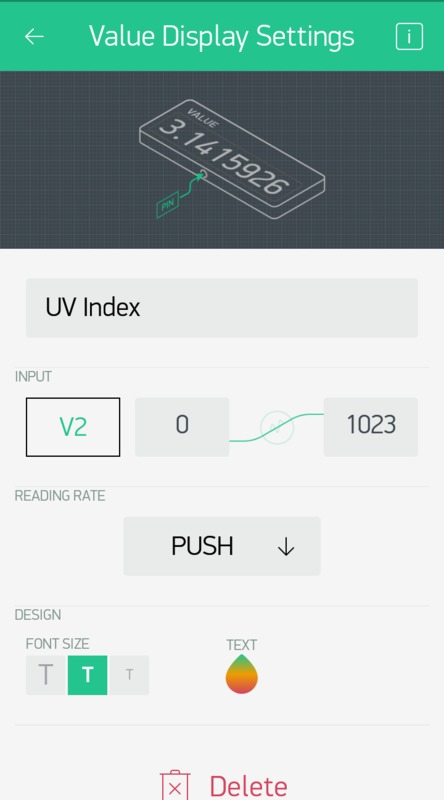 For this, we set our UV Index value as V2. You can set any value number you want for your virtual pins. S the Reading rate as PUSH. 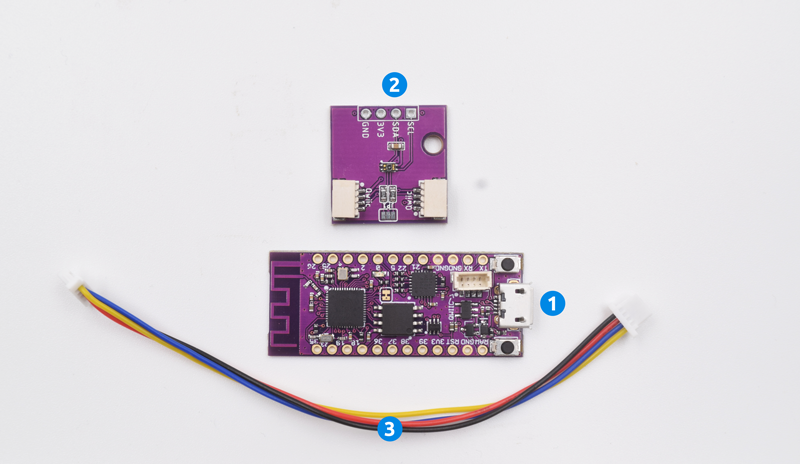 After setting up your Blynk, you need to provide some code to your board for the data to be read and the sensor to provide data to your Blynk app. Download and open the Blank template code. Set the Auth token of your Blynk App on your code. Set your WiFi credentials. 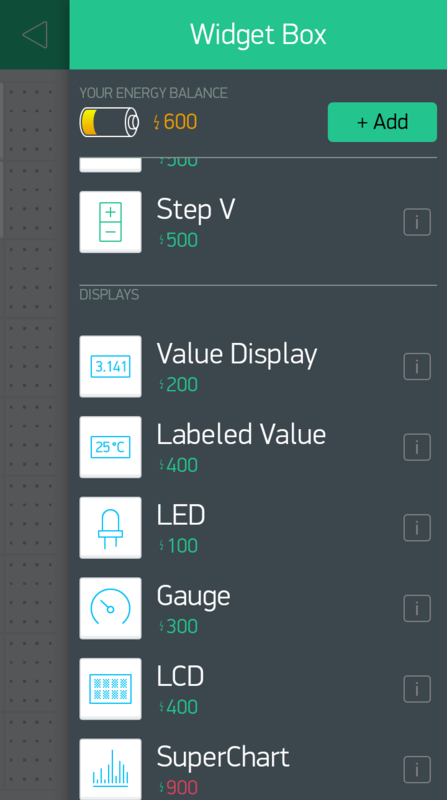 Type in the virtual pin value that you have set according to your display for your Blynk app. You will be able to get readings of the UVA, UVB and UV Index from the device to your app! Congratulations! 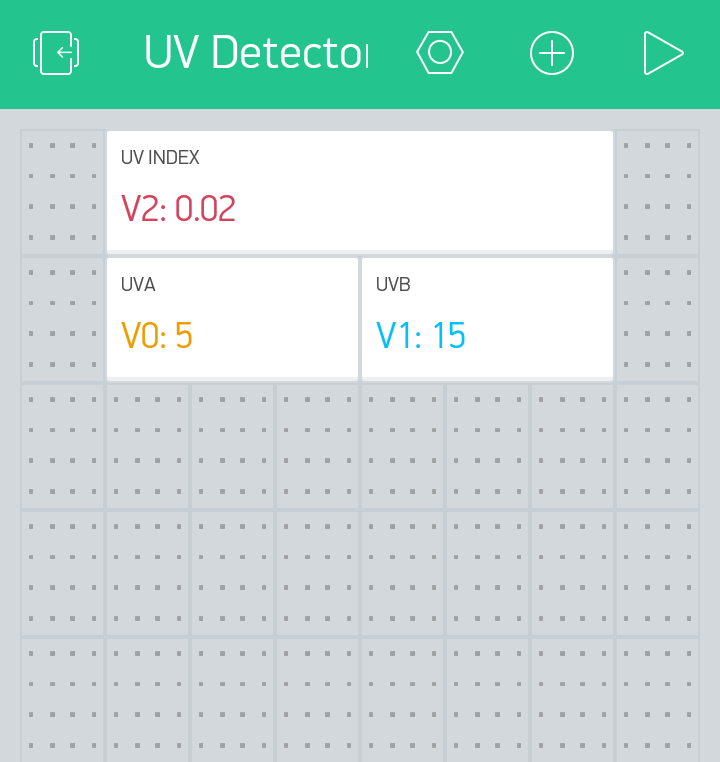 You now have created a device and app to detect UV Sensor! You can also download the full source code for this project from our github page.